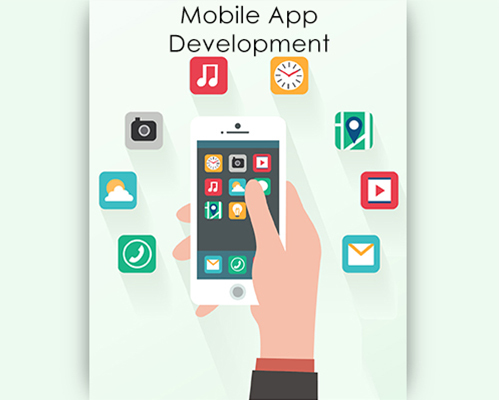 Mobile app development in India has seen a revelation and a huge number of mobile app companies in India have cropped up with the rise in demand. Thus, the above question becomes very much relevant while choosing between different available options and we are only happy to answer all your queries. Meet Us: SCF-2, Sector-17, Huda Market, Faridabad, India. Copyright © Woxa Technologies (p) Ltd.